Arsenal and Manchester City are reportedly interested in the potential transfer of Barcelona midfield starlet Riqui Puig, according to sources in Spain. 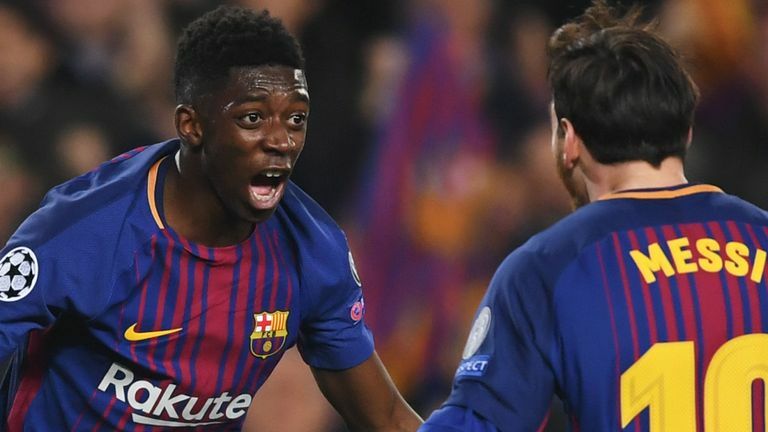 The 19-year-old looks a promising talent but seems some way away from the Barca first-team at the moment, which could open the door to a departure from the Nou Camp and a switch to the Premier League. That’s according to the latest transfer gossip from Don Balon anyway, who claim Barcelona are prepared to listen to offers for Puig which could clear the way for him to wind up at either Arsenal or City. Puig could be the next young player to quit Barcelona and make their name in English football instead, with Cesc Fabregas perhaps the best example of a player who did that when he joined Arsenal as a teenager. Be the first to comment on "Deal Close: Arsenal rival City for exciting swoop as Barcelona clear way for youngster to leave"